It’s a new year! Which means we need your help to accomplish one of our New Year’s resolutions: stop the purchase and resale of knockoff hydrographic films in the United States. This is a huge task but with your help, we can make a difference. Many popular Water Transfer Printing films are being replicated overseas and shipped to the United States. This is creating an underground market that is depleting both large and small pattern owners of the financial resources they need to run their businesses. The distribution and resale of copyrighted hydrographic films without permission hurts multiple parties: pattern owners, who rely on royalty payments, processors, who are misled into buying low quality films, and customers, who receive an image that is not authentic. We cannot reward illegal behavior by overseas printing companies and must refrain from buying and reselling counterfeit films across the United States. It is un-American to buy knockoff Water Transfer Printing films because it supports the individuals who do not respect American copyrights. We have seen multiple hydrographic film sellers selling knockoff films, especially camouflage films. TWN Industries Inc. is the only Water Transfer Printing distributor that does not sell any knockoff hydrographic film. 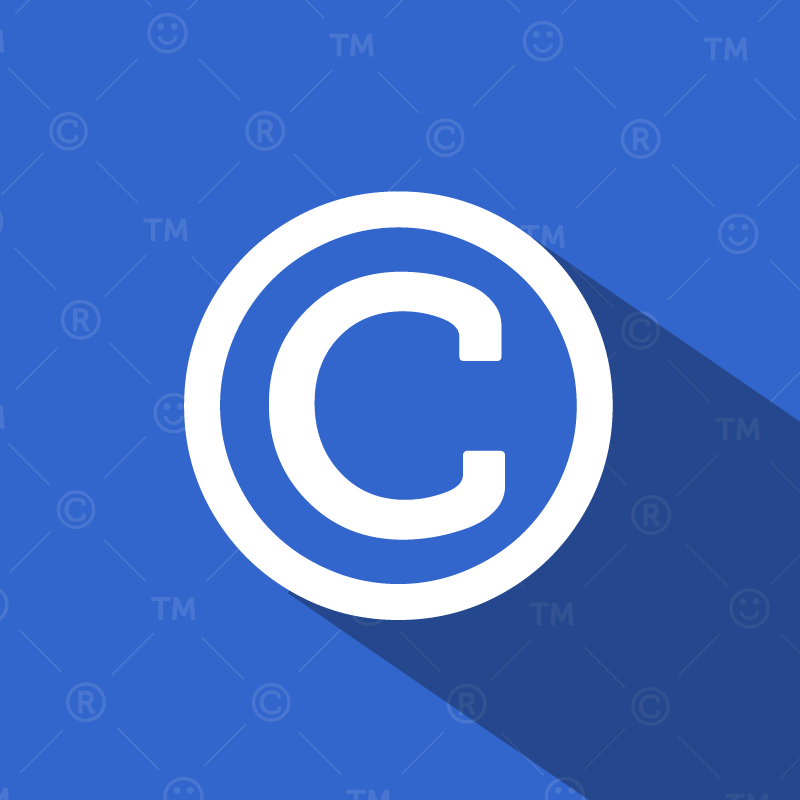 We take copyright infringement very seriously, and will take the necessary steps to protect our intellectual property, as well as the intellectual property of our partners. Our goal is to provide authentic, quality products that will give you a competitive advantage within the Water Transfer Printing industry. There are many disadvantages to buying knockoff hydrographic films. Many counterfeit films are not only violating copyright laws; they are printed using low quality materials and replicated by utilizing methods that compromise film quality. Not only are you getting an un-authentic pattern, you are also getting a film that will not transfer properly. Buying poor quality knockoff film will cost more in the long run, whether it be in extra material costs or legal penalties. The absence of necessary logos within the pattern. A low quality, faded image (usually indicates the film has been scanned, altered, and reprinted). Wrong coloration or wrong scale. Clear look-a-like patterns that do not have the necessary logos. We are reaching out to you all, our valued customers, to help us fight copyright infringement in the Water Transfer Printing industry. You are both our greatest strength and greatest ally, and with your support, we will take steps to stop the sale of knockoff film patterns. Please don’t be fooled, TWN Industries Inc. is the only authorized distributor for many of the brands that are being knocked-off. It is our duty to protect the integrity of the camouflage patterns we offer as well as our proprietary TWN film patterns like One Nation™, Amendments™, Skulz™, Lost Soulz™, Tag Vandal™, and many more. We have also seen hydrographic films that are illegally using trademarks from large corporations like Luis Vuitton®, Disney®, and more. These companies will not tolerate this, especially when the film is used to illegally transfer their trademarks to a vast array of products. Select the “Copyright Infringement” checkbox. Provide the URL to the counterfeit hydrographic film. We will contact the responsible party and act on every instance of copyright infringement, no matter the company, no matter the pattern, no matter how small or large. It is our duty to protect the integrity of the Water Transfer Printing industry. Please buy American approved Water Transfer Printing films. We look forward to helping you grow your businesses in 2017, the right way, free of counterfeit films. Thank you for your continued support, we wish you a prosperous New Year.